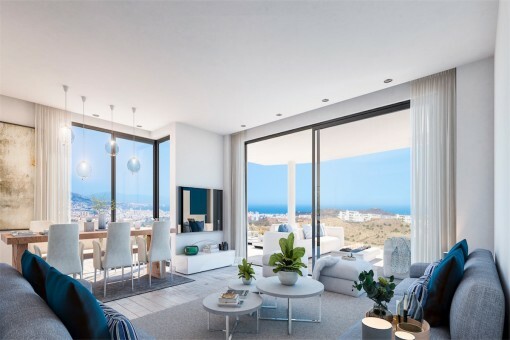 NAVIGOLF is a residential complex situated in La Cala de Mijas (Málaga), an ideal spot where families can relax and enjoy dream surroundings within minutes of the beach with a spectacular view over the Mediterranean and unique views of the La Noria Golf course. 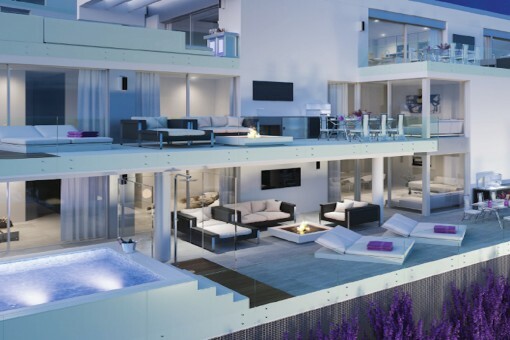 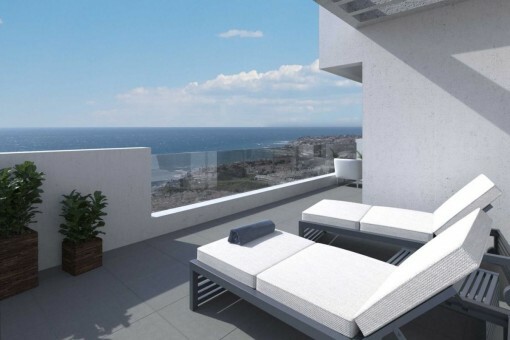 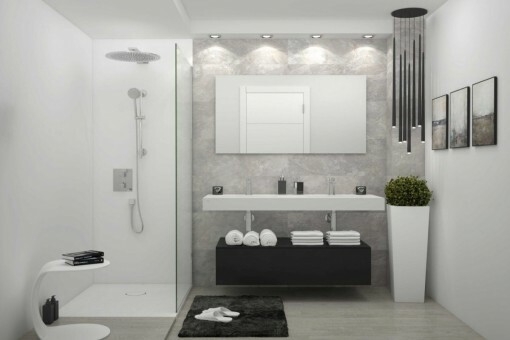 I'm interested in: Luxury living next to the golf course in Mijas, Costa Del Sol (Objekt-Nr.119330). 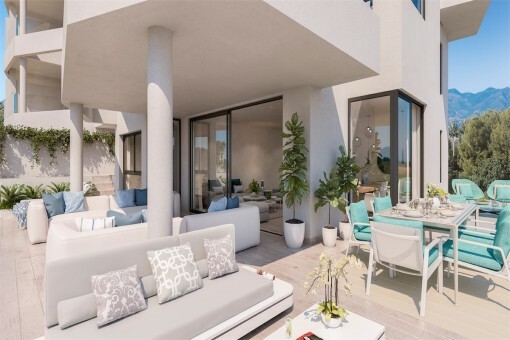 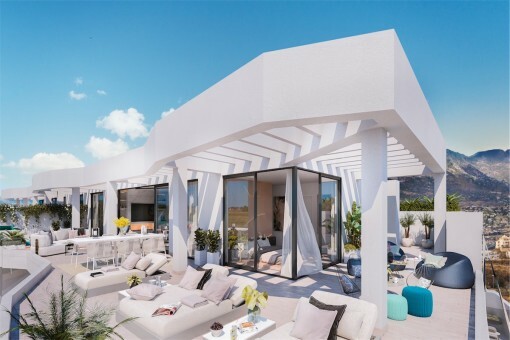 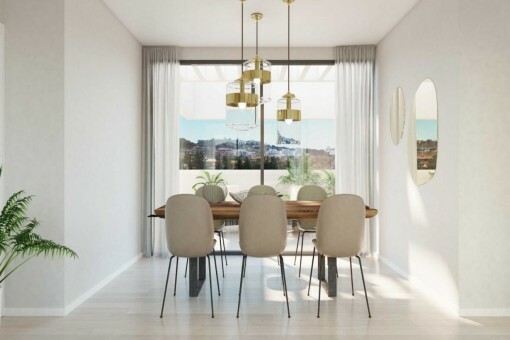 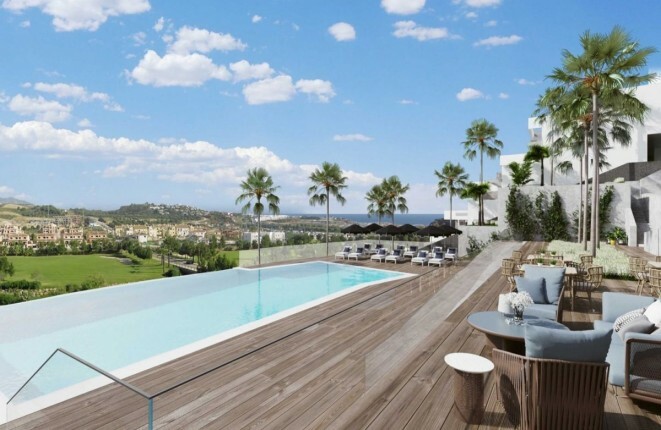 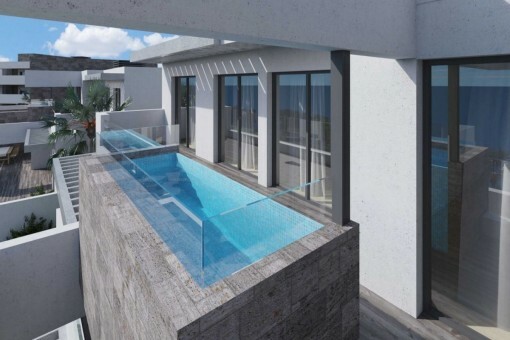 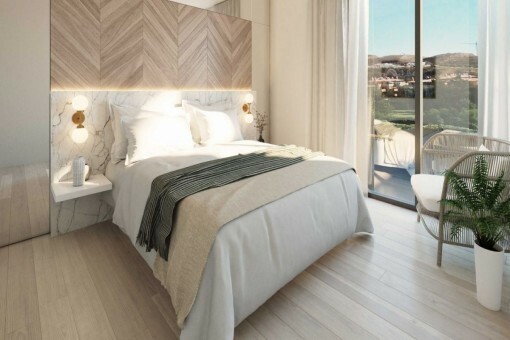 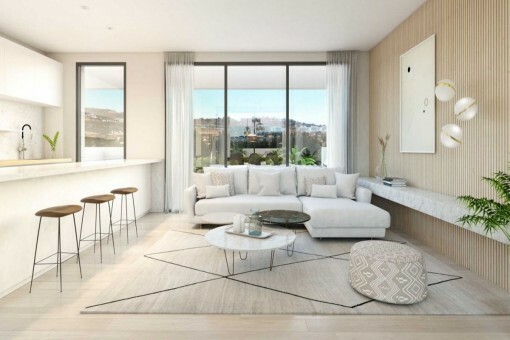 you are reading: New luxury apartments next to the golf course in Mijas, Costa Del Sol - purchase · Porta Andalucia Rating 5,0/5 by 2 testimonials.